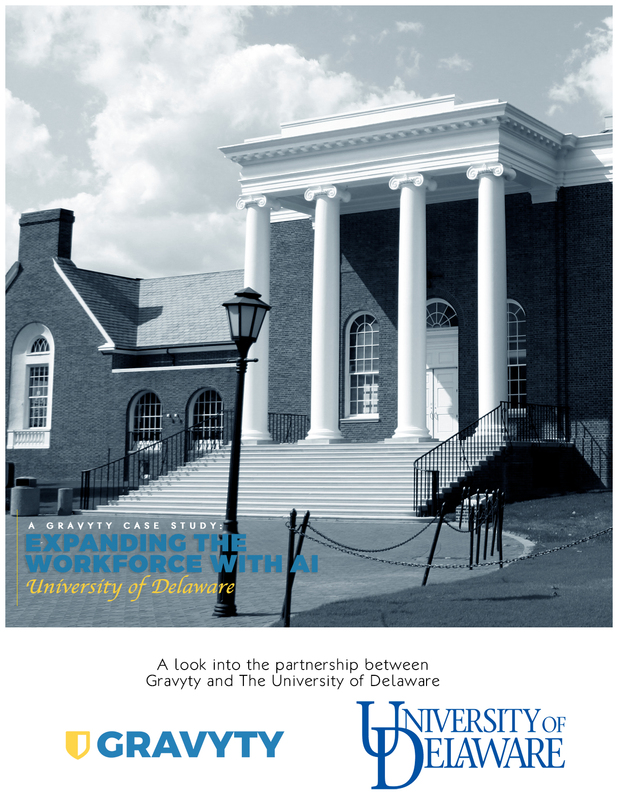 The University of Delaware adopted Gravyty's AI-enabled fundraising suite of tools to develop more relationships at scale, qualify more pipeline, and increase fundraiser efficiency. With Gravyty and AI, UD's staff of 20 full-time fundraisers are on pace to complete the work of 50, a 150% workforce expansion. Download the case study to learn how University of Delaware achieved this monumental result, and more, in just months with AI-enabled Fundraising and Gravyty.